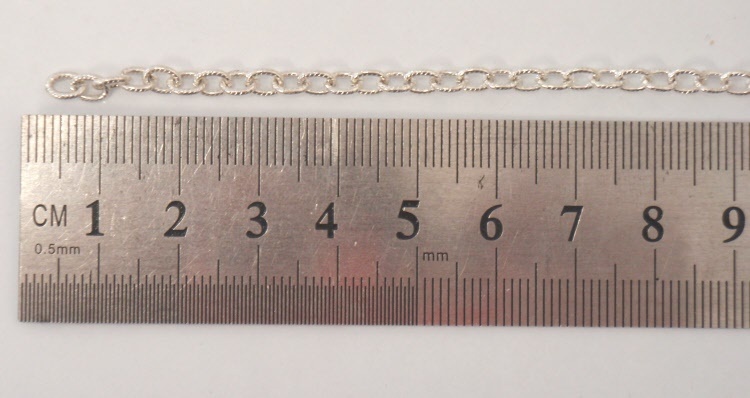 Gunmetal pink large aluminium chain. 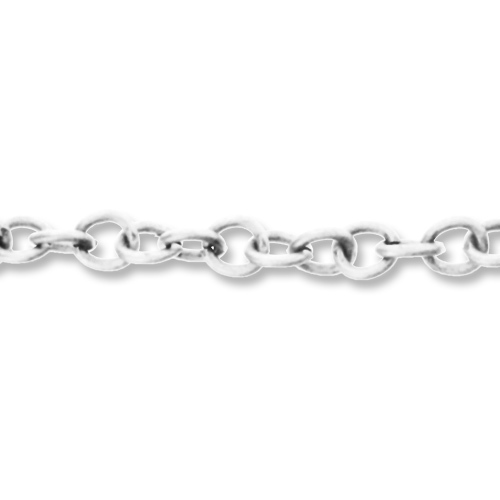 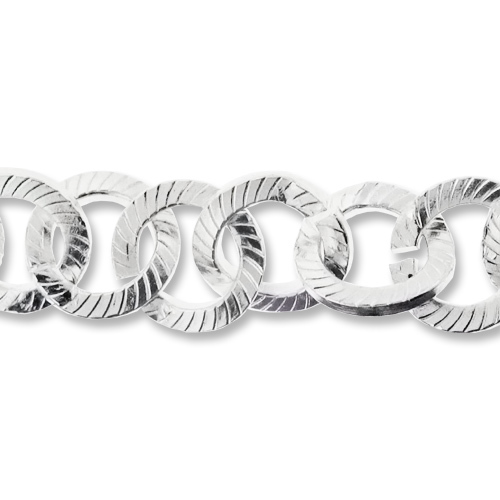 Bright silver aluminium large twist chain. 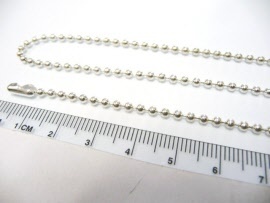 28mm chain links. 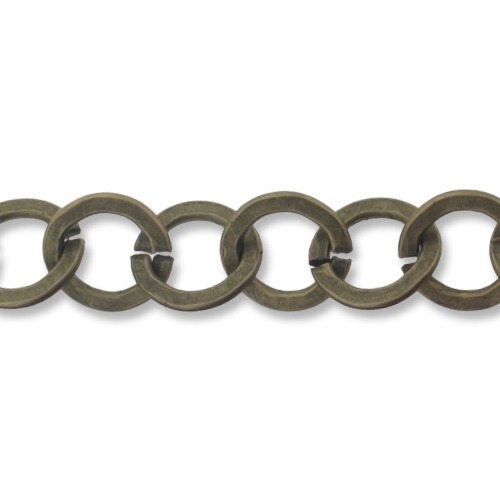 Bright Gold chain, rounded rectangle chain links. 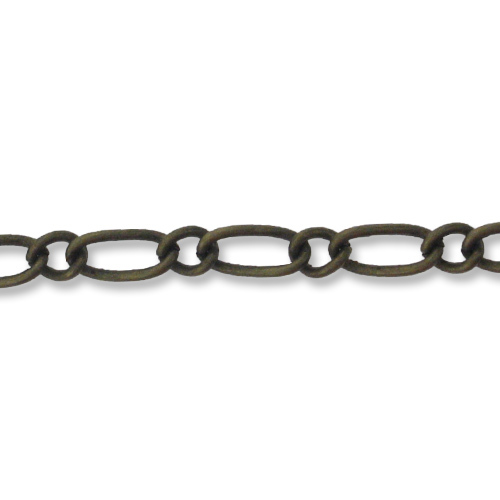 Gold chain. 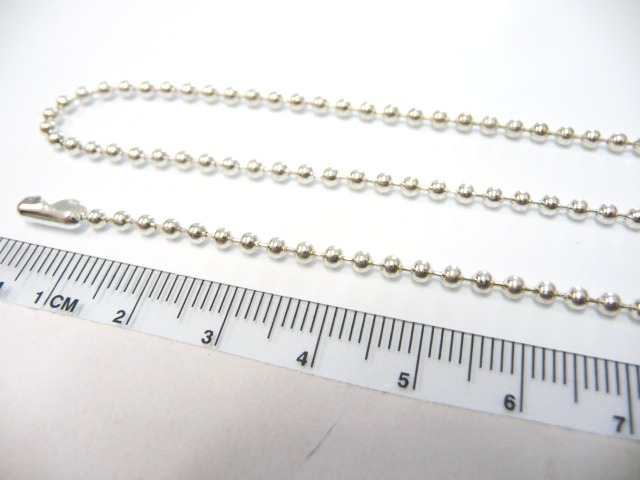 6.5mm chain links.